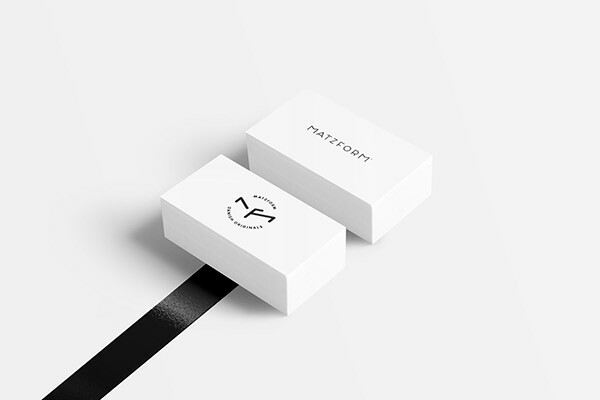 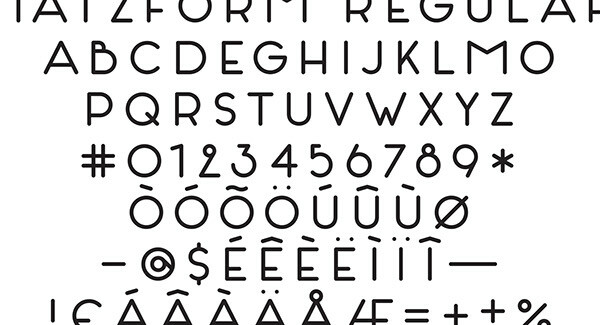 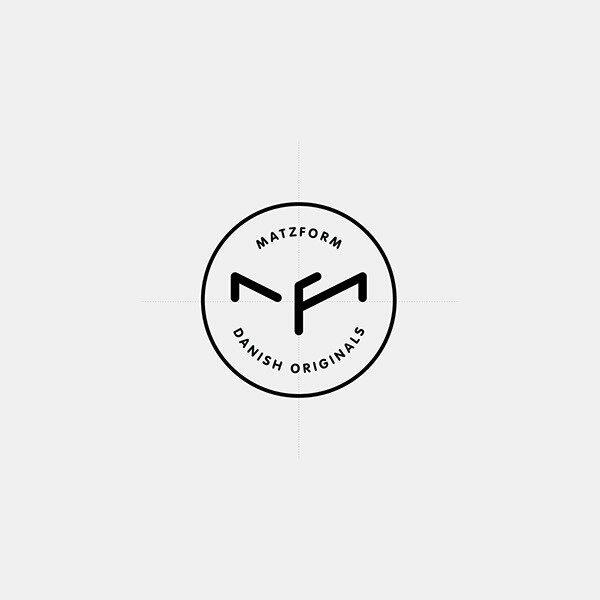 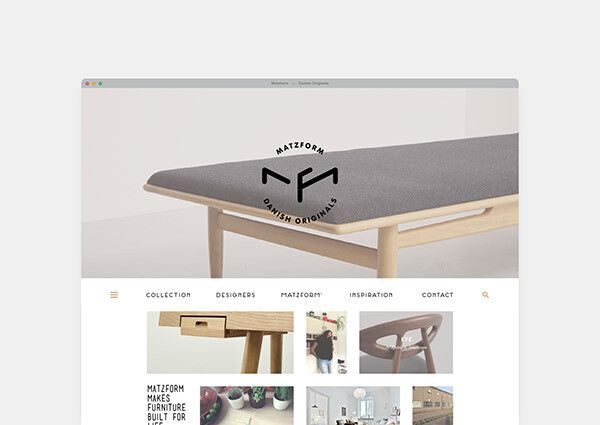 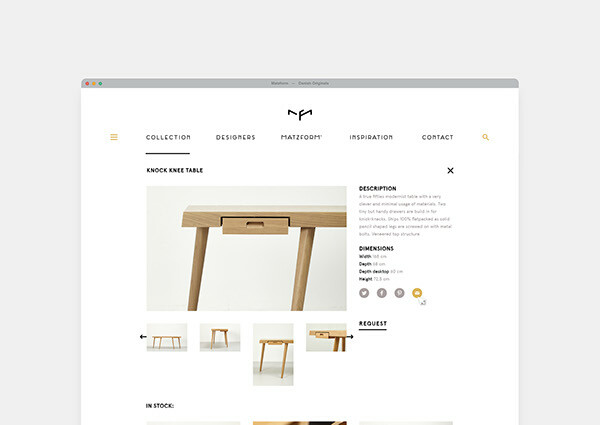 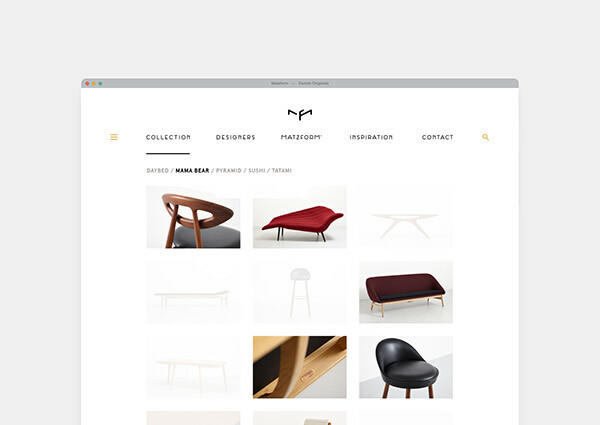 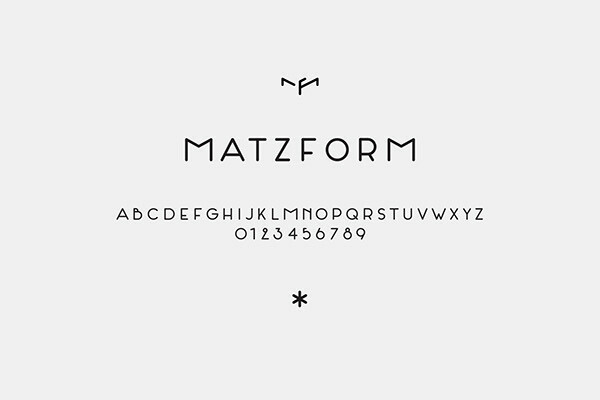 Identity proposal (pending) for Matzform — Danish Originals, known for its timeless Scandinavian furniture designs. 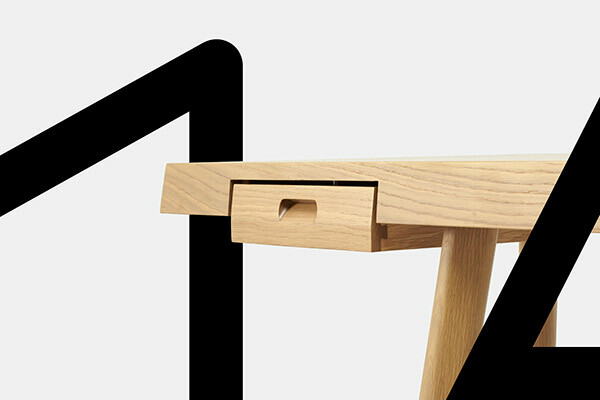 We created a clean, straightforward monogram, in the tradition of the distinct design and build of these furniture classics, combined with a custom-made modernist font, in the same lines and style. 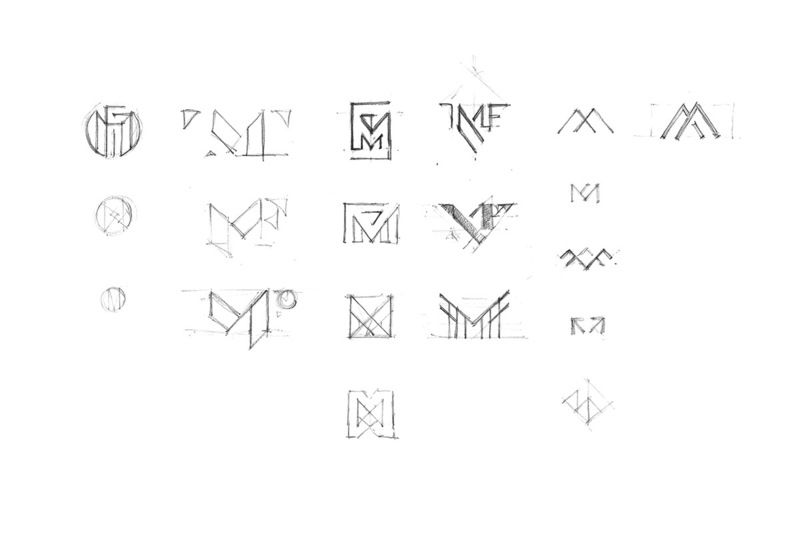 Together they form a simple yet powerful imprint on a variety of media. 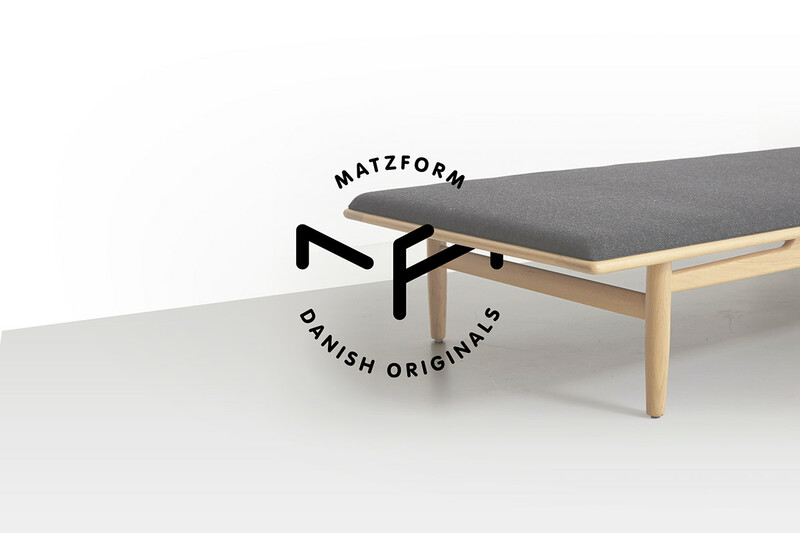 Identity proposal (pending) for Matzform — Danish Originals, known for its timeless Scandinavian furniture designs.